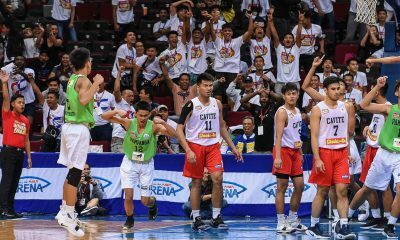 The key to the win, though, was a defense that turned all its attention to Green, who still poured in 39 points on top of 13 rebounds, three steals, and two assists, but also turned the ball over six times. 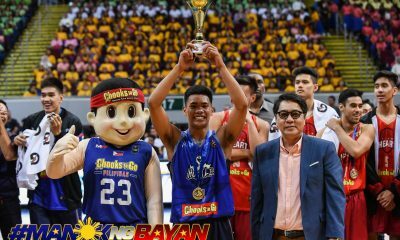 This was in stark contrast to just a day ago when the FIBA U17 World Cup MVP recorded several highlight dunks at the expense of Ateneo. 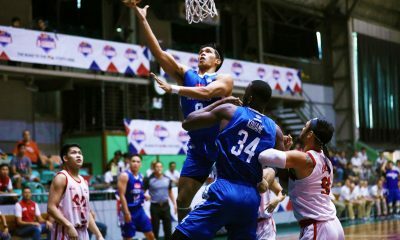 This time, Green’s first and only dunk came at the 8:07 mark of the final frame, pulling his team to within 77-78. 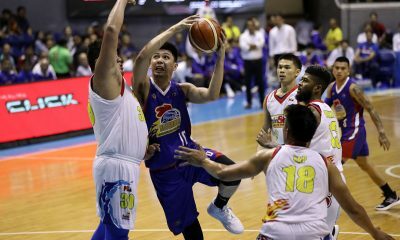 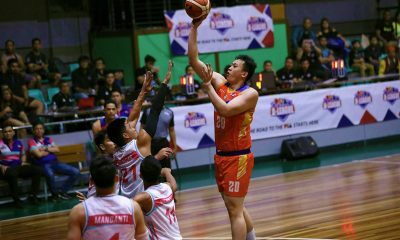 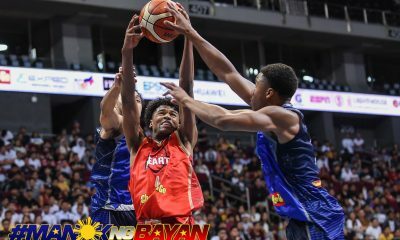 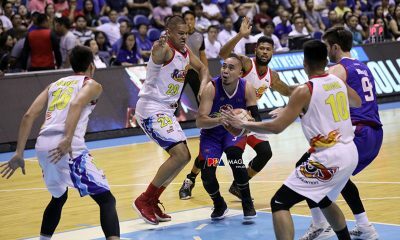 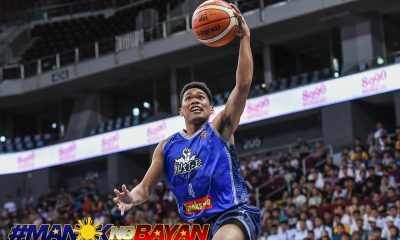 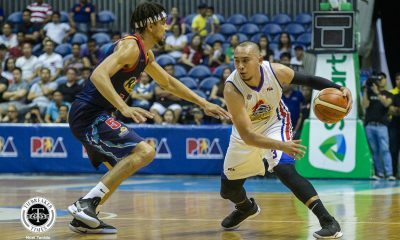 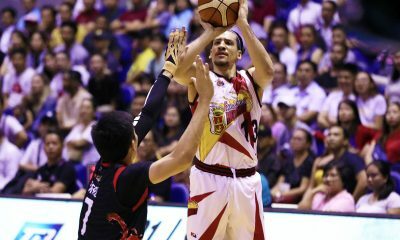 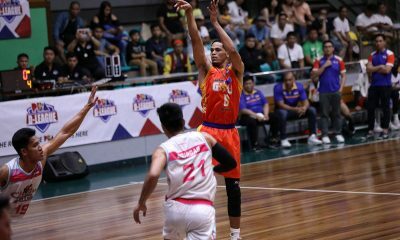 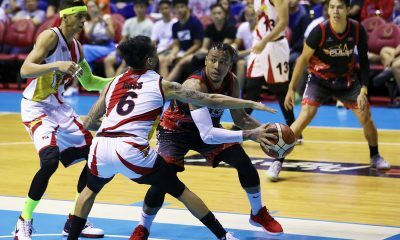 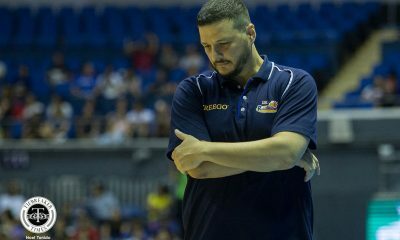 It also didn’t hurt the Red Cubs that Green muffed on three of his four free throws in the endgame and nine overall out of 22 attempts. 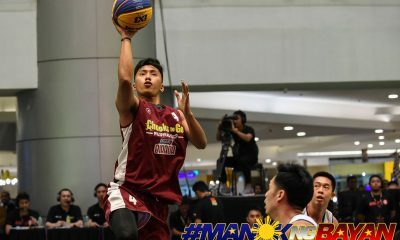 Ynot wound up with 16 points, four rebounds, and two blocks, but it was his defensive effort on USA’s 6-foot-5 swingman that was his biggest contribution to what is the most shocking decision thus far in the national championship for high school sponsored by Chooks-to-Go, Darlington-Exped Socks, EPSON, Huawei, Freego, Purefoods, Gatorade, Go for Gold, SM, Molten and also presented by 5 Plus and Lighthouse Events. 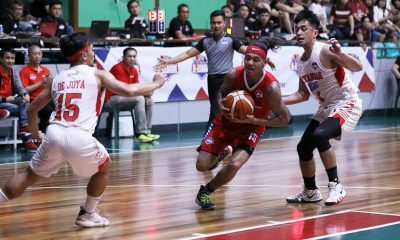 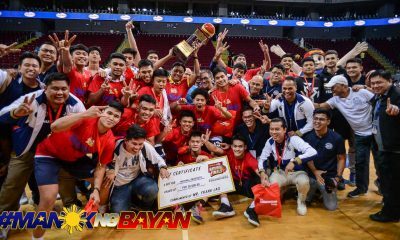 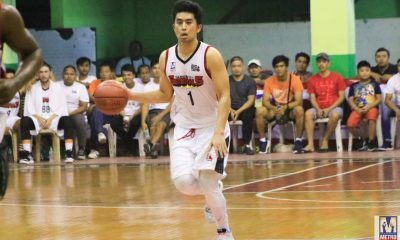 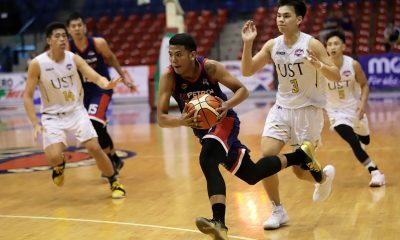 Awaiting San Beda in the Fearless 4 on Friday still at the same venue is National U-Manila which romped over Letran-Manila, 96-71. 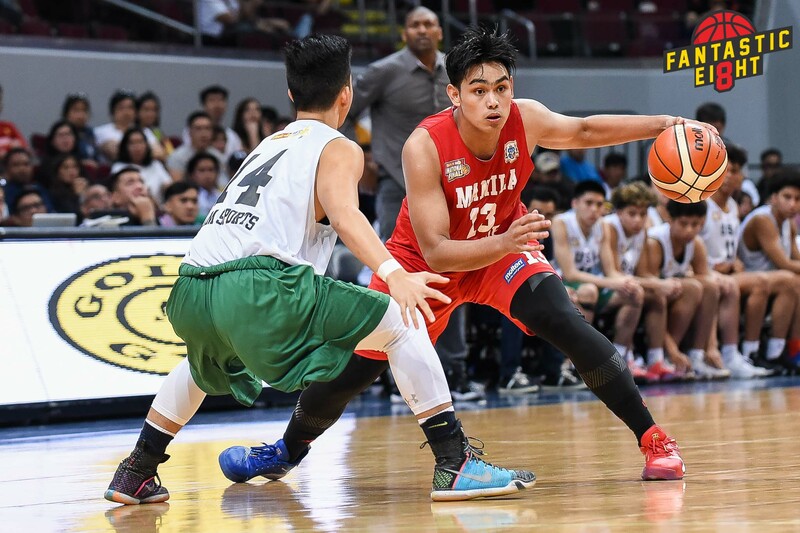 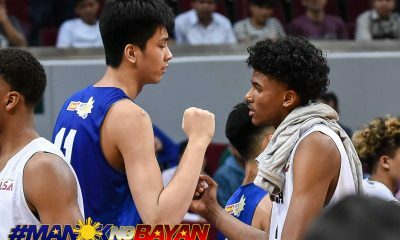 The three, alongside Brandon Wilson, will still be seeing action in the NBTC All-Star Game. 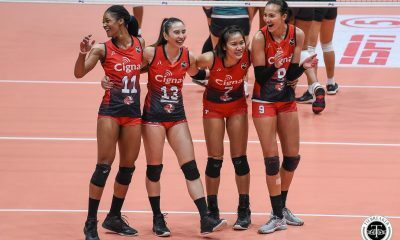 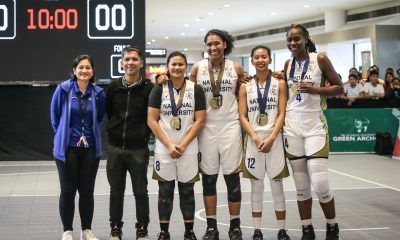 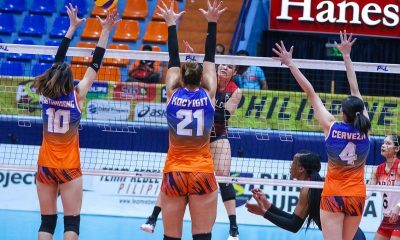 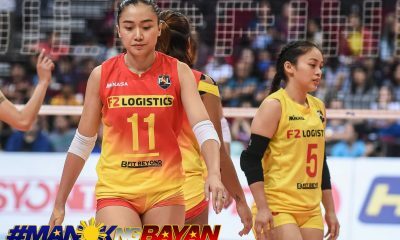 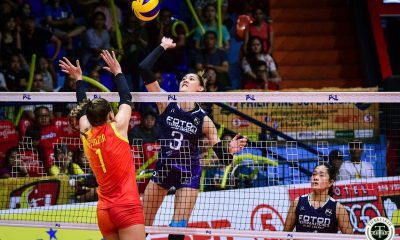 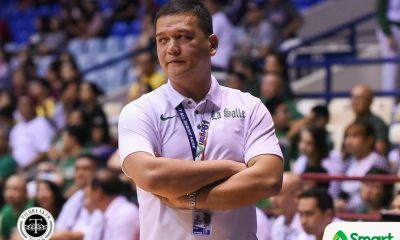 That exhibition, alongside the tournament semis and finals, will be aired live on ESPN5. 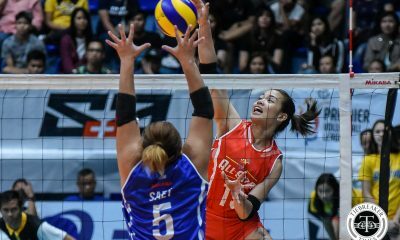 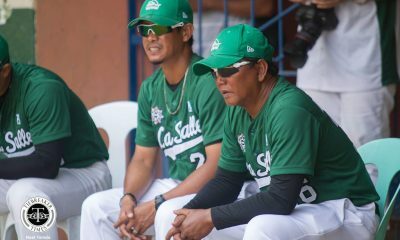 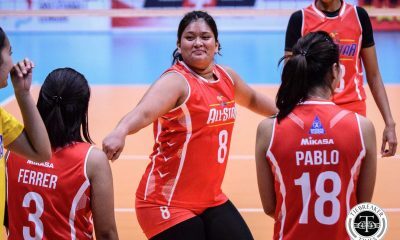 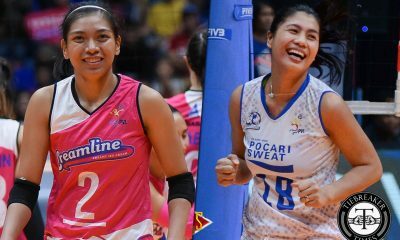 All games, from the seeding round to the championship round, will also be streamed live over at tv5.espn.com.